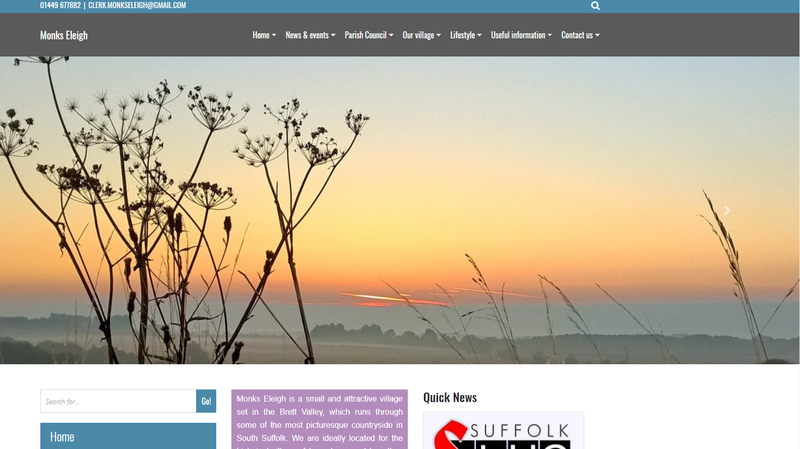 One Suffolk is our entry level website design package. 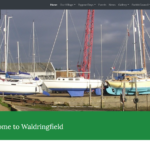 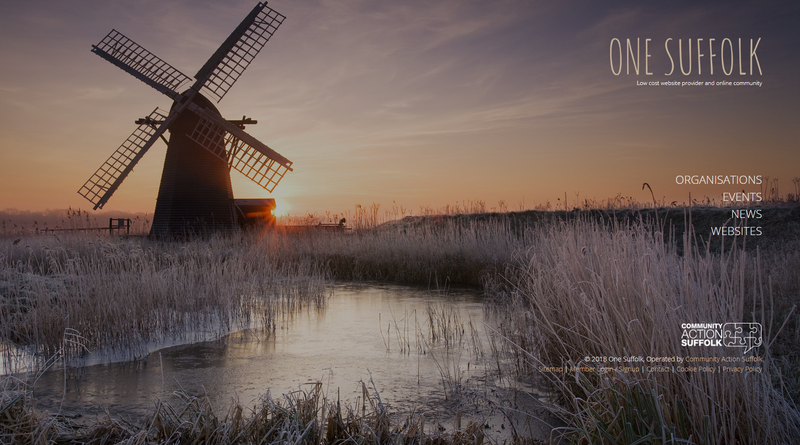 Ideal for community groups and small charities, our One Suffolk websites gives you mobile friendly, functional websites at low costs. 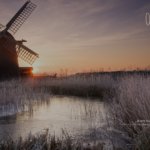 From just £36 per year you can have access to our easy to use website builder software. 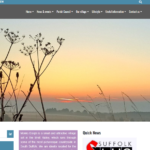 The One Suffolk software uses the Silverstripe Content Management System which is a fantastic and customisable piece of software that is simple to use for the end user.